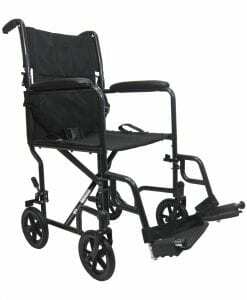 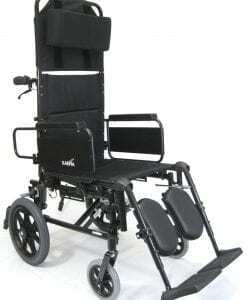 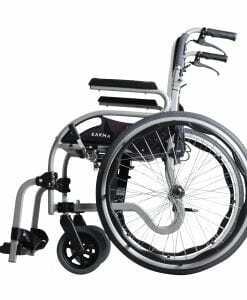 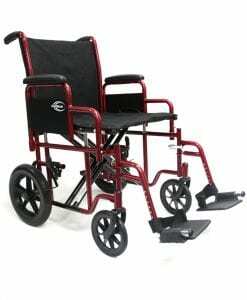 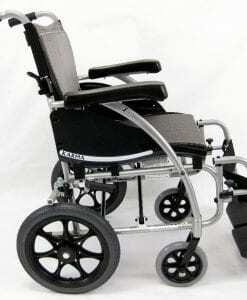 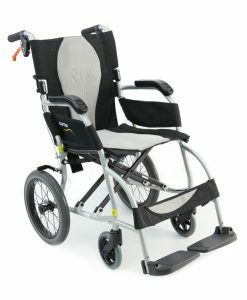 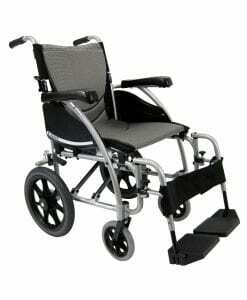 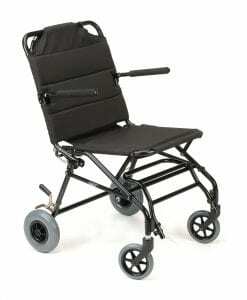 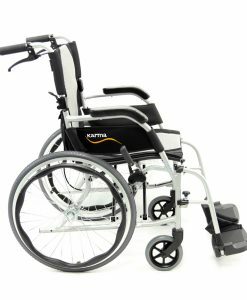 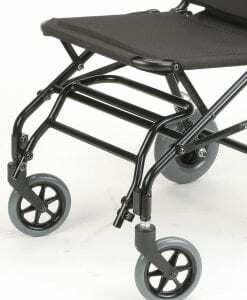 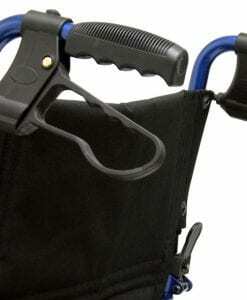 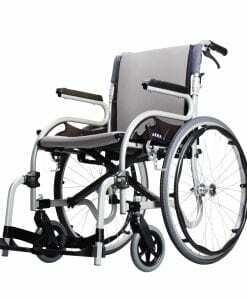 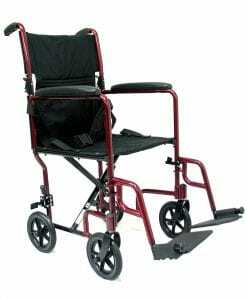 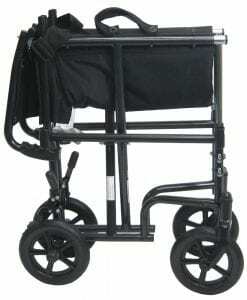 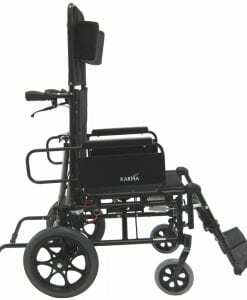 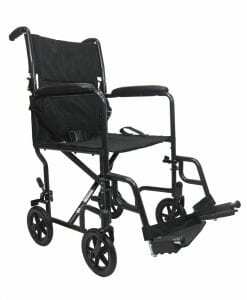 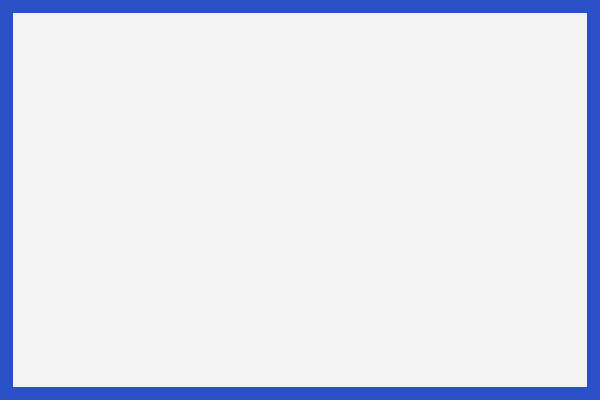 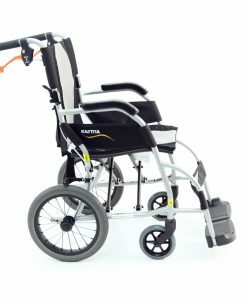 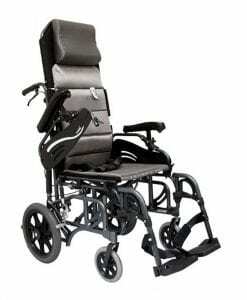 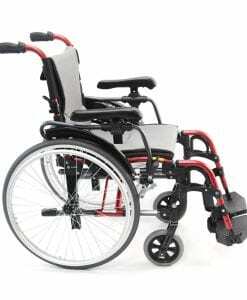 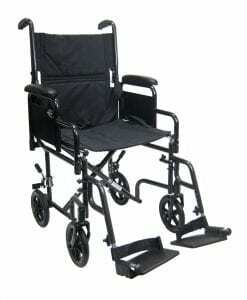 Wheelchairs under 20 pounds - Lightweight Wheelchairs under 19 lbs. 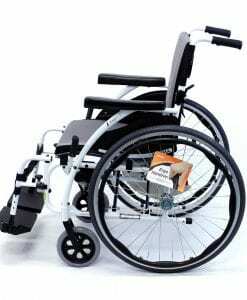 Wheelchairs that weigh under 20 pounds are considered ultra lightweight wheelchairs because of their weight class. 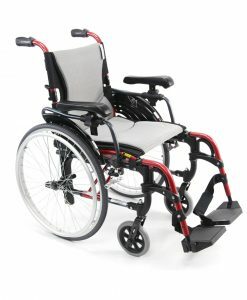 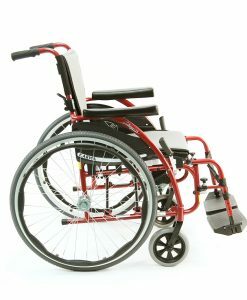 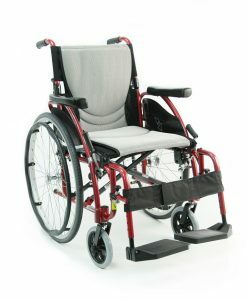 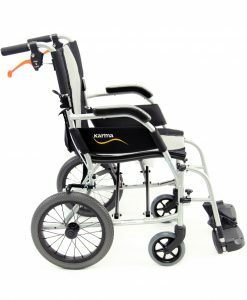 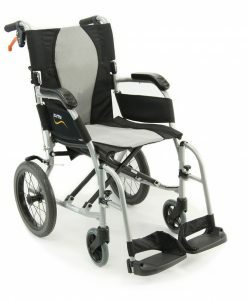 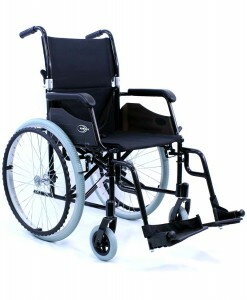 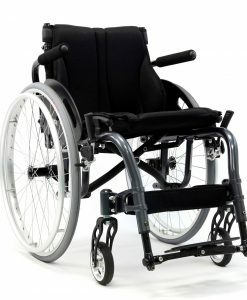 Usually wheelchairs under 30 pounds are considered ultra lightweight wheelchairs, meaning that wheelchairs under 20 lbs. 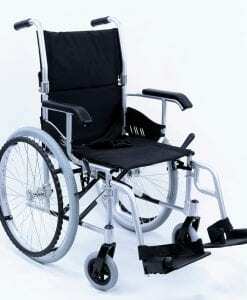 are actually the top weight tier of ultra light wheelchairs. 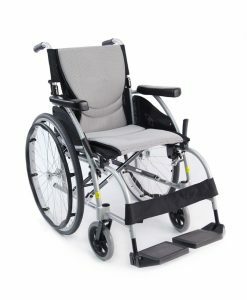 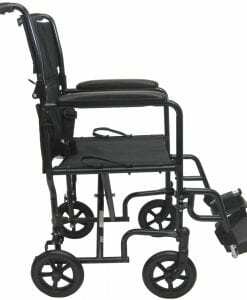 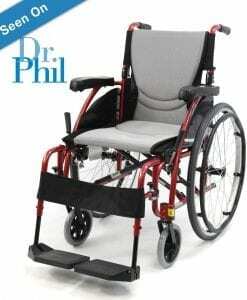 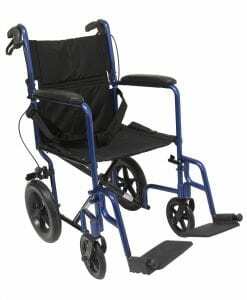 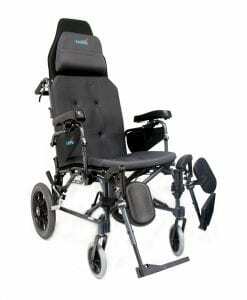 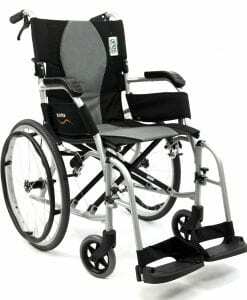 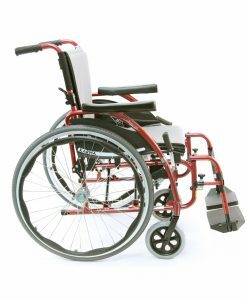 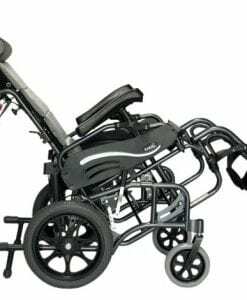 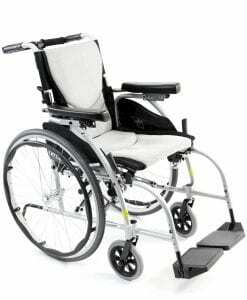 You can consider this type of weight class if you are looking for a chair that is easy to carry and easier to store than most lightweight wheelchairs. 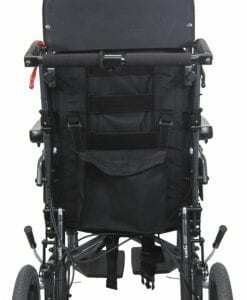 Transport and Active wheelchairs are also sometimes under the same weight class and under 20 pounds. 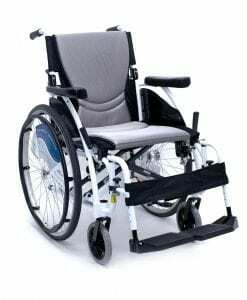 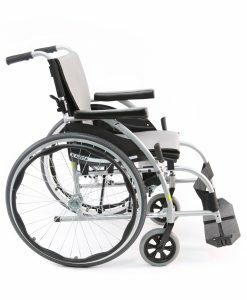 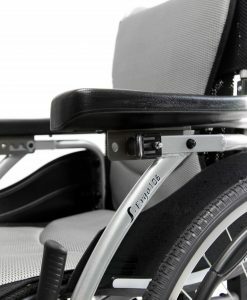 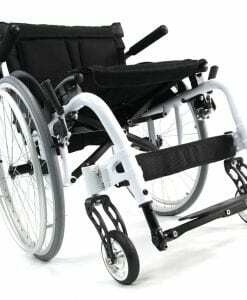 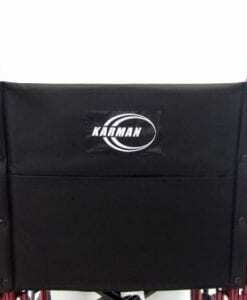 Usually made from aluminum, Karman Healthcare provides wheelchairs under 20 pounds for users that need a wheelchair frame that is considered a featherweight frame.